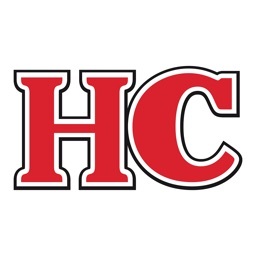 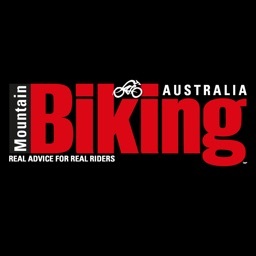 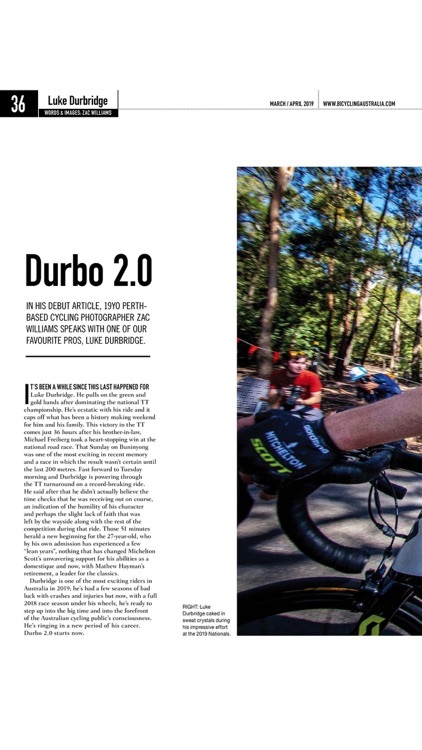 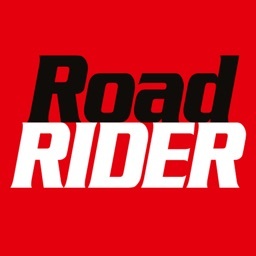 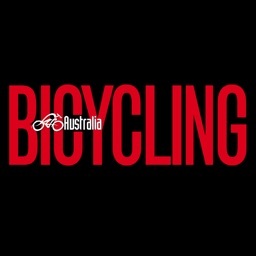 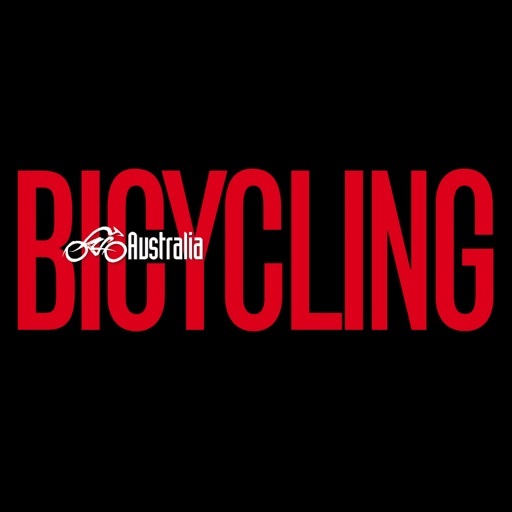 Bicycling Australia is the leading bicycle magazine in Australia. 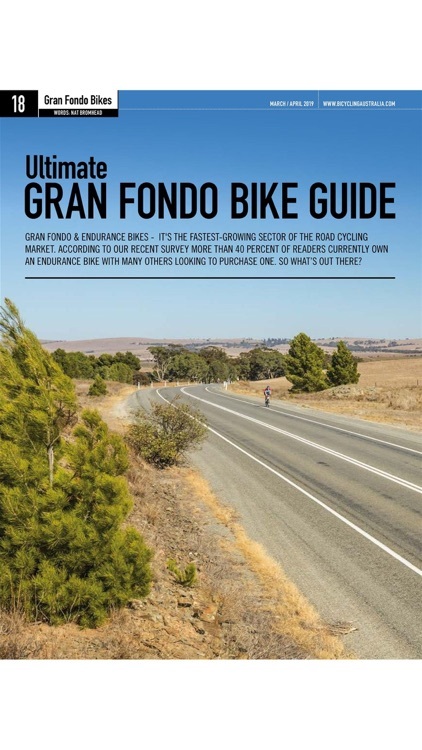 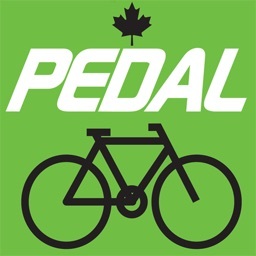 Packed with interesting and useful information that will enhance your cycling experience, we’ll inform, inspire and motivate you to ride your best. 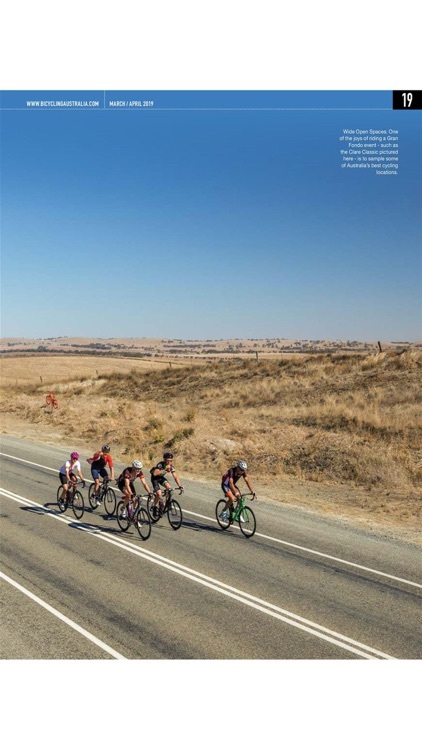 Our expert writers specialise in providing detailed information on training, positioning, health and nutrition, designed to help you ride better. 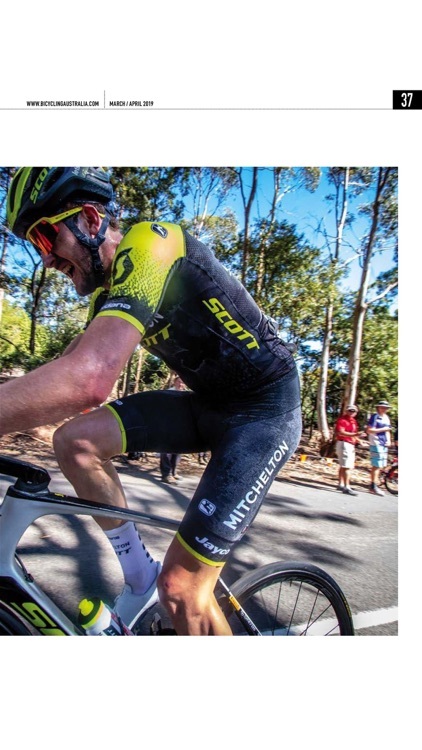 There’s also unbiased, critical analysis of new products—from parts, and accessories, to clothing and nutrition, to full bike reviews—all with detailed photography to help you buy better. 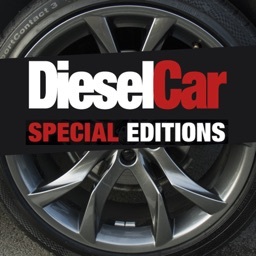 Download your copy now!